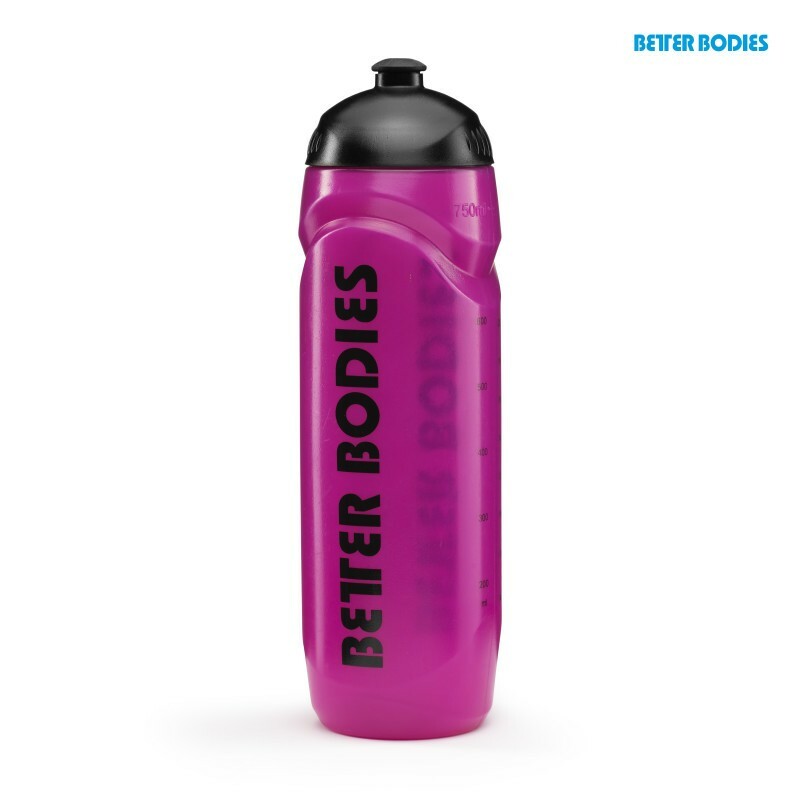 ice or powders.The Better Bodies logo is featured prominently from top to bottom. 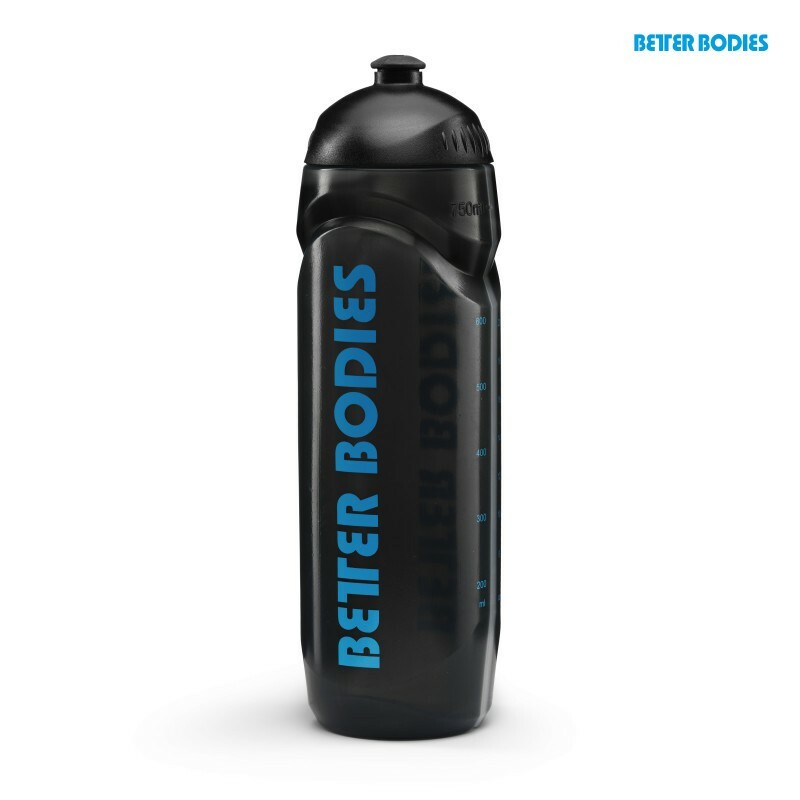 Stay hydrated at the gym with the Better Bodies Sport Bottle. wide opening to easily add liquid, ice or powders. The Better Bodies logo is featured prominently from top to bottom.